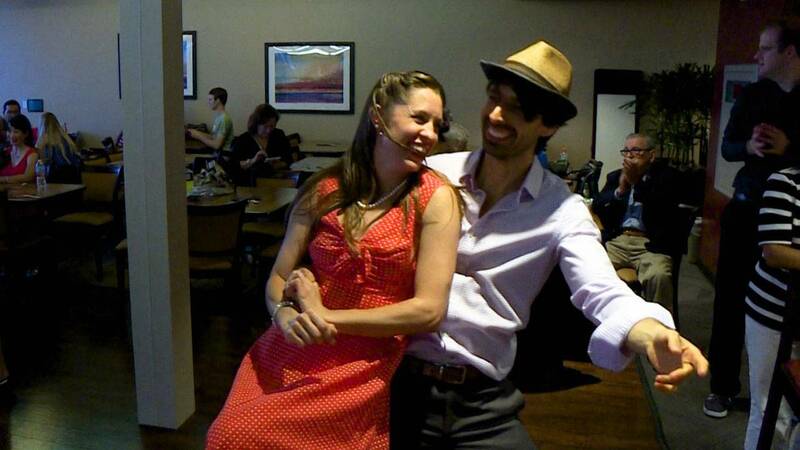 Swing Dance is enjoying a resurgence in popularity, with swing dance clubs popping up all over the country. 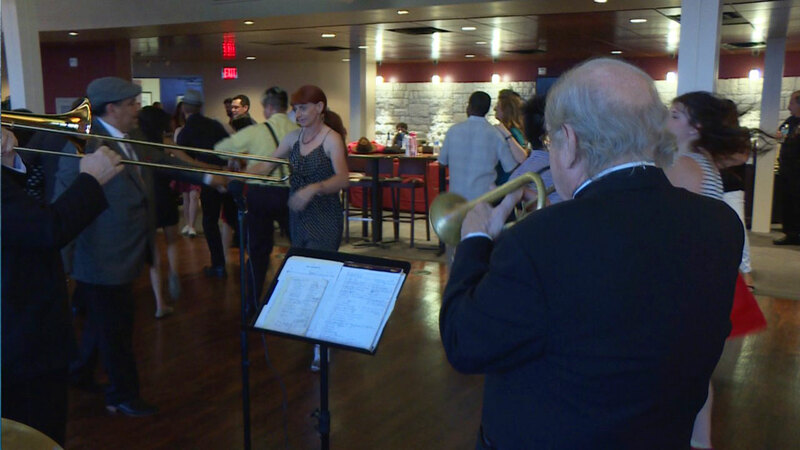 Here in San Antonio, guys in their snazzy wingtips and gals in flouncy skirts gather every month at Trinity University’s Skyline lounge to swing to the music of the Jim Cullum Jazz Band. The crowd reflects the love of this dance genre, with ages ranging from 60-plus to college students. You’ll sway with the tunes as you watch dancers swing to this energetic dance style in this episode of ARTS. Catch this episode of ARTS airing Thursday, May 11 at 8 p.m. on KLRN.